 how to build an igloo - Site de village-igloo-rosiere-en ! 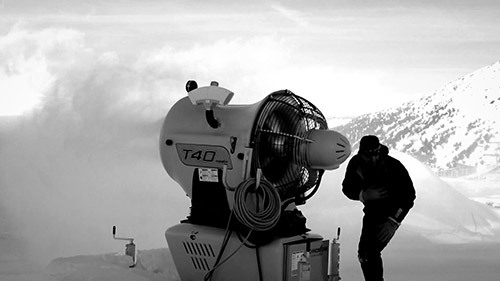 The first stage consists of producing a large stock of snow (around 3000m3). 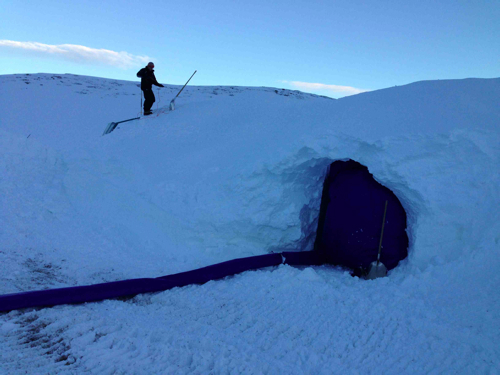 Once the snow is ready, you can start building the igloo. For this, we have several different model shapes which are put on a very flat snow surface. 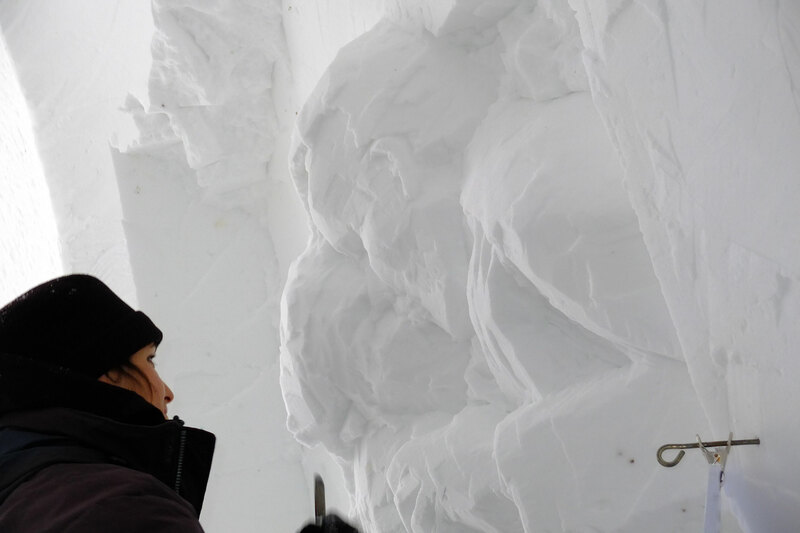 Now, the model is blown up and snow is projected all over it with the help of a snow-blower. 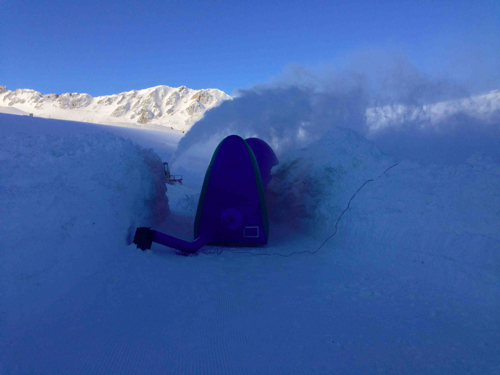 We leave it to harden for a bit, and then deflate the model and take it out, leaving the snow igloo mold standing. 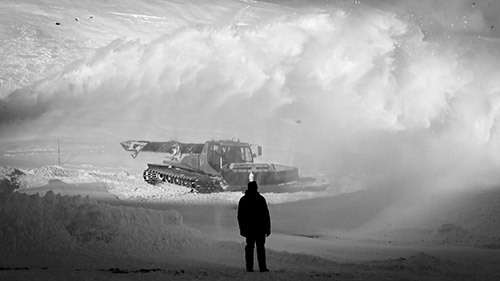 Next, we do the same process all over again to create the corridor, other rooms etc… For this stage, the machines and people that move the snow are really important. 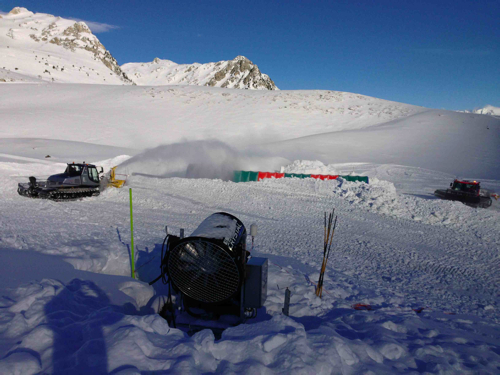 They project the snow and move it into the correct place for the igloo building. It's a job which requires exceptional precision. This first stage takes about 5 days to complete. 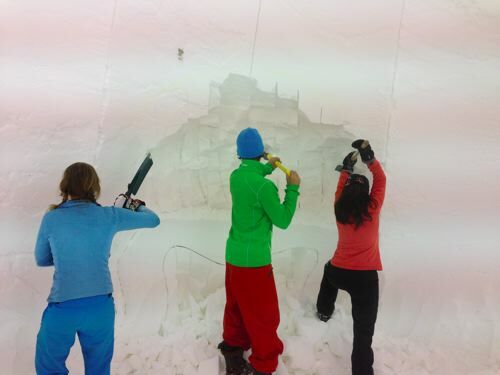 Once the structure is in place, it's time to go inside to build, cut, sculpt and decorate! This part takes around 10 days and the help of 15 pairs of hands. 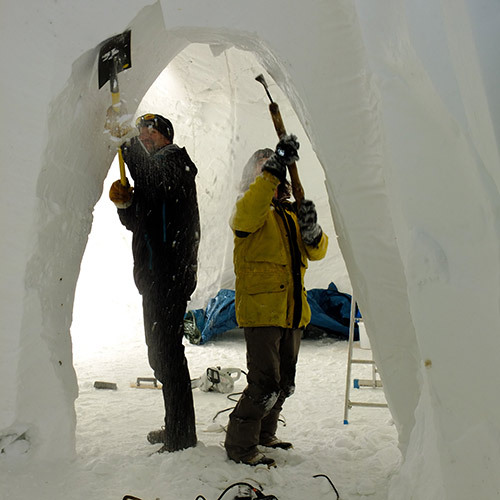 The building of an igloo needs people with lots of different skill sets: carpenters, architects, electricians, sound technicians, and of course, the snow sculptors!  It is thanks to them and their talents that Village Igloo is so artistic and full of life! 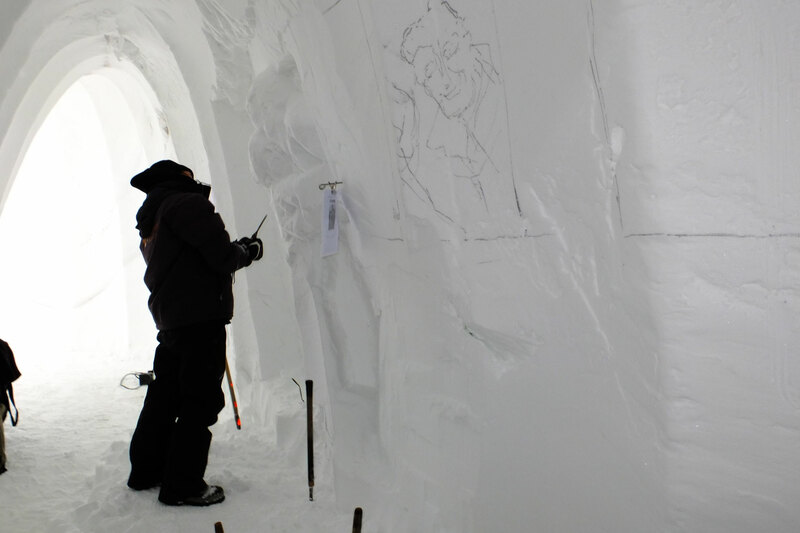 They create fantastic creatures out of snow and sculpt them into the igloo walls, bedrooms and the sculpture gallery. is there a method to the sculpting? It seems that every sculptor is different. "Each of us use personal material. 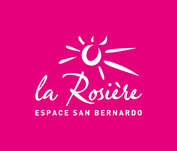 Some of us even make our own tools to work with," explains Pierre, sculptor. 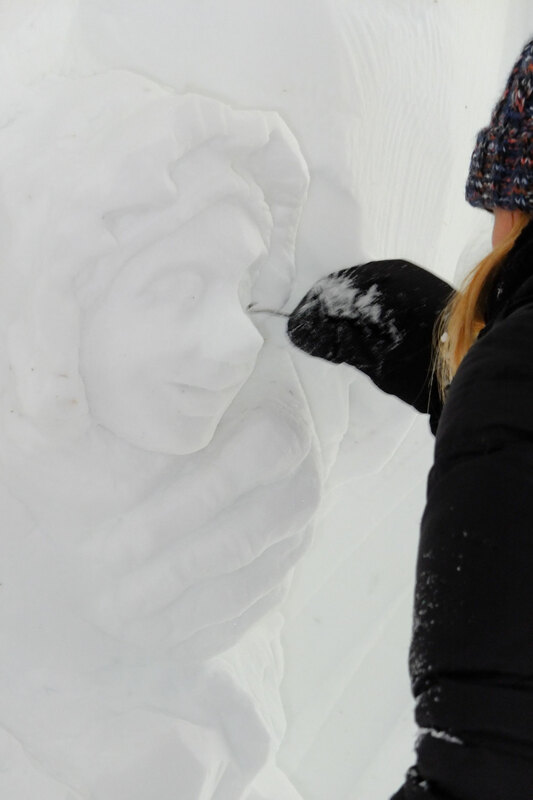 "Some draw on the snow before carving, and others will make a paper sketch, or some simply start without any designs at all!" Every sculptor is left free to use their imagination, and always end up creating something magnificent! Finally, is the construction of Village Igloo like a game? 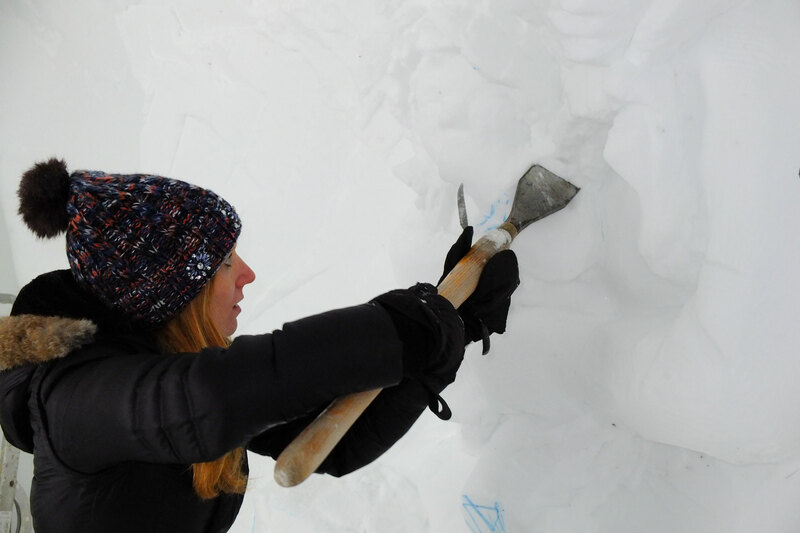 How to make a giant sand castle?… well snow castle. No! It's so impressive to see the giant igloo come out of the ground, knowing that in a few months, when the season is over, there will be no trace of it. 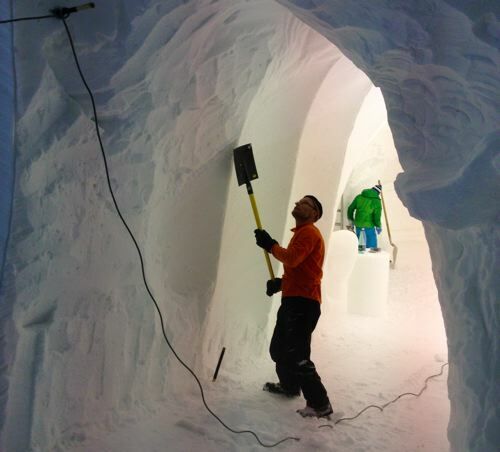 Well, now you know everything there is to know about building an igloo! 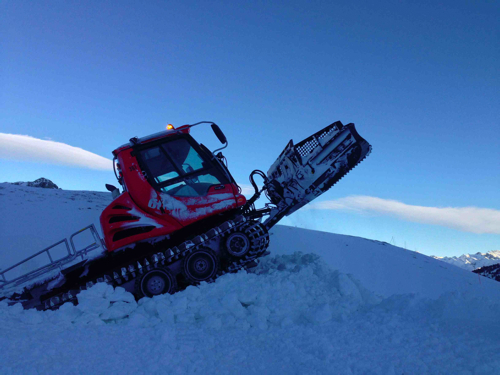 It requires good imagination, great teamwork, and a LOT of snow!